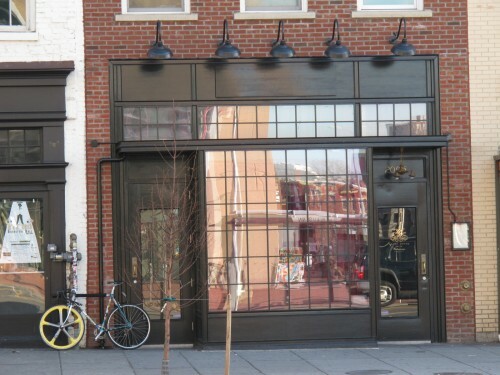 The recently opened Hanoi House (in the former Blackbyrd space) at 14th and U St, NW is now offering carryout starting at 11AM every day. And starting Monday they will offer dining room lunch service. You can see their menu here. Anyone check them out yet? Dear PoPville – Any Good Recommendations for Places to Walk/Hike off-leash with our Dog?